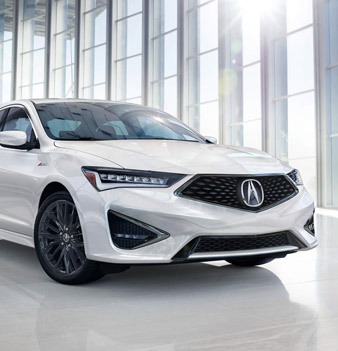 The next generation Acura supercar is here. With a Sports Hybrid™ system delivering impulse-quick handling and 573 total horsepower, it’s the pinnacle of Precision Crafted Performance. Welcome to Acura Of Barrie! Serving Barrie and surrounding area since 2001 we have a wide selection of new and pre owned vehicles for you to choose from. Our dealership works hard to earn and keep your business. Our knowledgeble and trained staff strive to help you find the vehicle to best suit your needs. 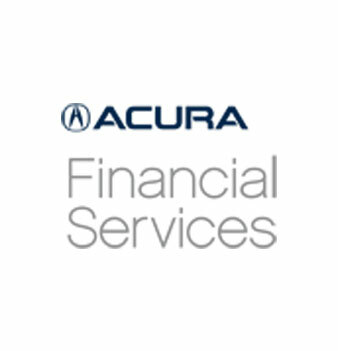 Acura of Barrie recognizes the commitment & stress that buying a new vehicle may have which is why we aim to make this process easy and effortless for you as possible. 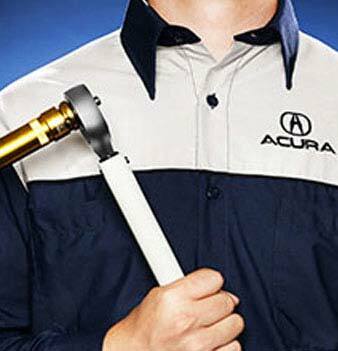 At Acura Of Barrie we proudly sell and service new and used Acura to customers from Barrie, Ontario, Orillia, Collingwood, Vaughan, Midland, Gravenhurst, Newmarket, Owen Sound, Bracebridge, Brampton and surrounding areas. 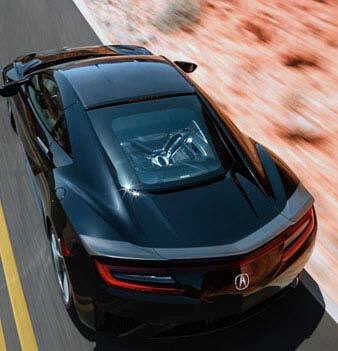 Visit Acura Of Barrie today at 125 Mapleview Dr. West, Barrie, Ontario L4N 9H7, or give us a call at 705.727.0000.